← Every photographer has to start somewhere!!!! 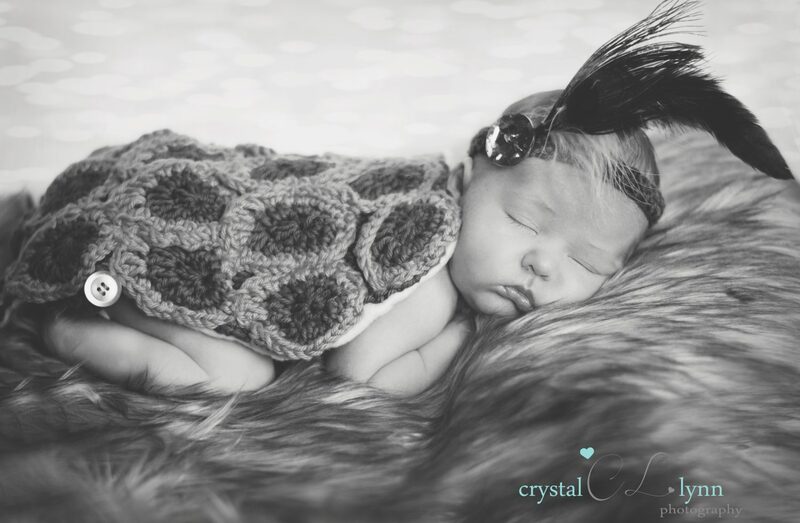 Babies are my absolute favourite to photograph. I love being able to capture them being themselves. The wonder in their eyes, the giggle and the rolls are the best. So I thought I would share my favourite times to photograph your baby. They are little for such a small amount of time! There is such a small time period that they stay so teeny tiny. 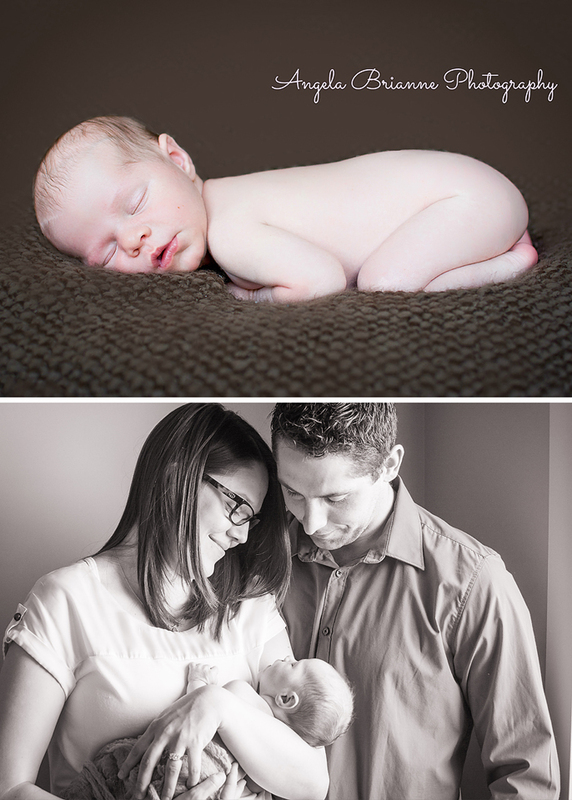 So I say “capture it when you can!” Newborn sessions are best when babies are 5-10 days old. They are still sleepy, dreamy and great models 🙂 It is also a great time to get your first family photo with your new baby. I suggest booking your session ahead of time to guarantee that you get a session.